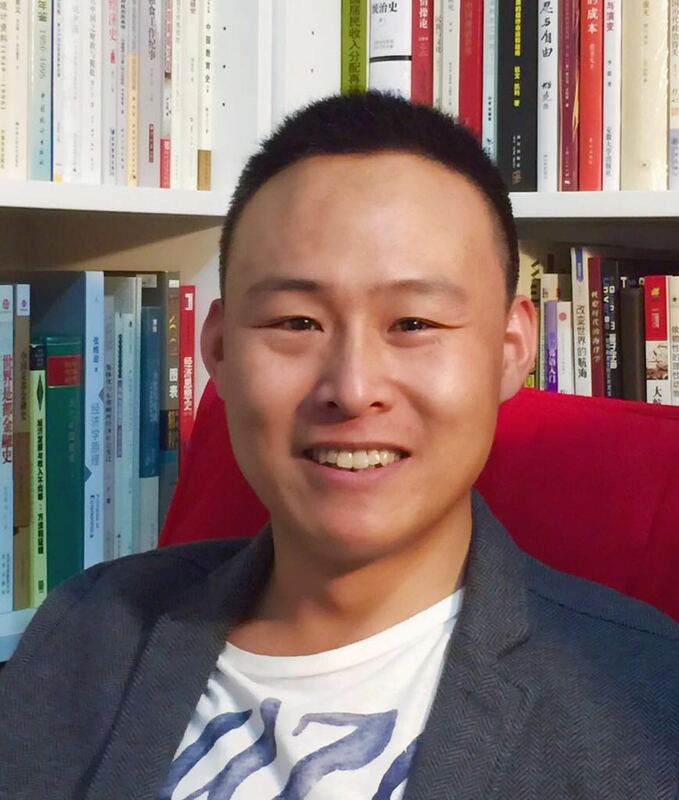 Dr. Huang Yingwei from the Institute of Economics, the Chinese Academy of Social Sciences (CASS) recently joins our book series, The Quantitative Economic History of China. He is the 7th contracted author of the book series. 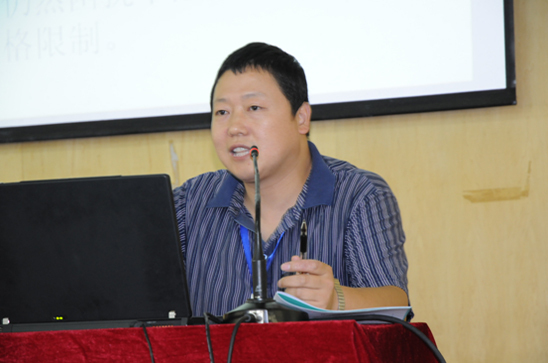 Dr. Huang will publish a book on The Work Point System in Rural China, a topic on which he has written extensively before. Dr. Huang Yingwei has officially signed his contract in Beijing on 16 December, 2016. This book is expected to be finished in December 2018. Yuan Weipeng (Chinese Academy of Social Sciences) visits the International Institute of Social History. 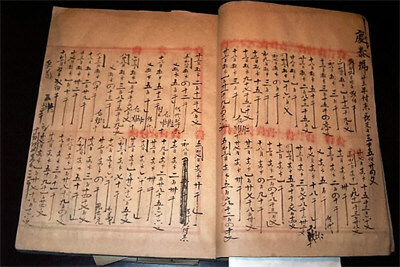 During his stay, he will be working on his book on 19th and 20th century Chinese private account books.